Prof. Kiran Klaus Patel (Univ. of Maastricht) will speak about his new book The New Deal: A Global History (Princeton University Press, 2016), which won the World History Association’s Bentley Book Prize in 2017. Professor Patel compares American responses to the international crisis of capitalism and democracy during the 1930s to responses by other countries around the globe — not just in Europe but also in Latin America, Asia, and other parts of the world. 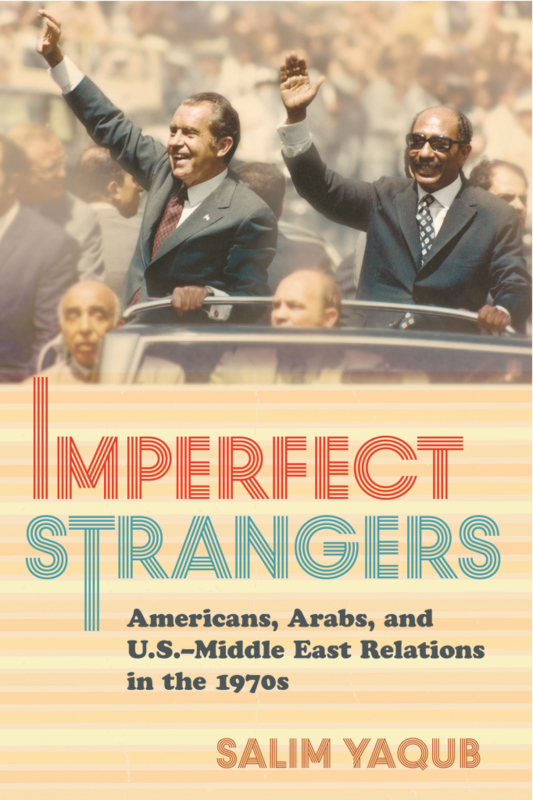 Work creation, agricultural intervention, state planning, immigration policy, the role of mass media, forms of political leadership, and new ways of ruling America’s colonies — all had parallels elsewhere and unfolded against a backdrop of intense global debates. 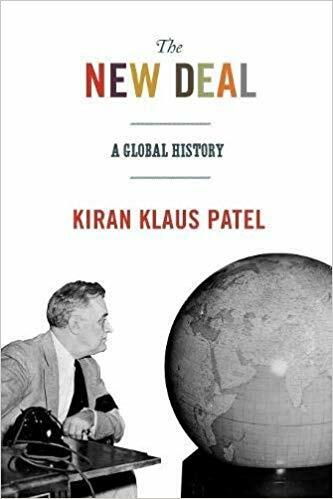 Prof. Patel has also published ​Soldiers of Labor: Labor Service in Nazi Germany and New Deal America, 1933-1945 (2005), and several books on the European Union, including most recently Project Europa: A Critical History (2018). 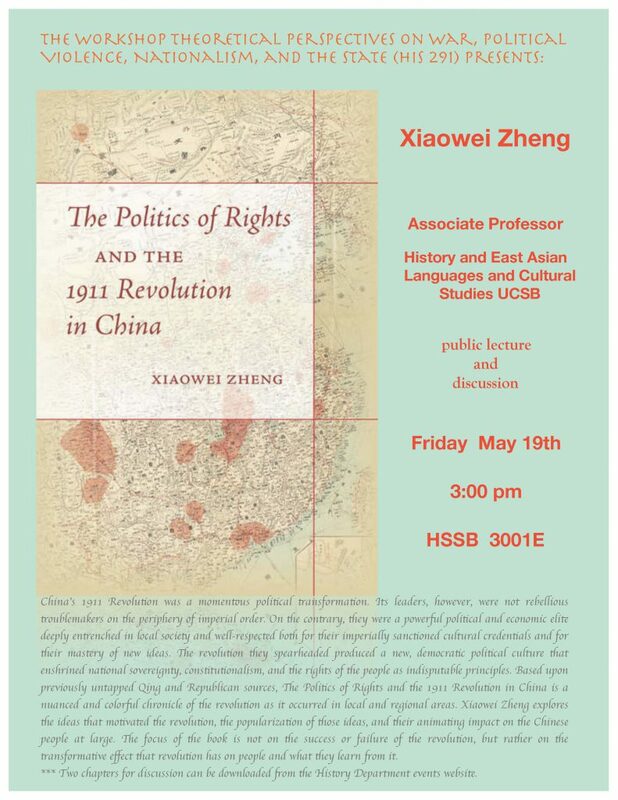 His talk is sponsored by the German Historical Institute (West) with the Gerda Henkel Foundation, supported by the UCSB Center for the Study of Work, Labor, and Democracy, and the Center for Cold War Studies and International History.